Watch Nashville Season 5 Episode 19 online via TV Fanatic with over 7 options to watch the Nashville S5E19 full episode. Affiliates with free and paid streaming include Amazon, iTunes, Vudu, YouTube Purchase, Google Play, Hulu Plus, and Verizon On Demand. 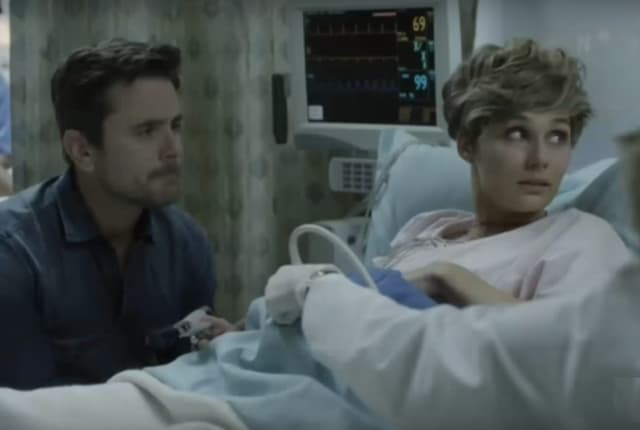 On Nashville Season 5 Episode 19, Scarlett's pregnancy faces complications, while Juliette goes to great lengths to keep Maddie from learning the truth. I knew what I was doing and I did it anyway. There's no excuse. I’m just really sorry. Permalink: I knew what I was doing and I did it anyway and I’m really sorry.